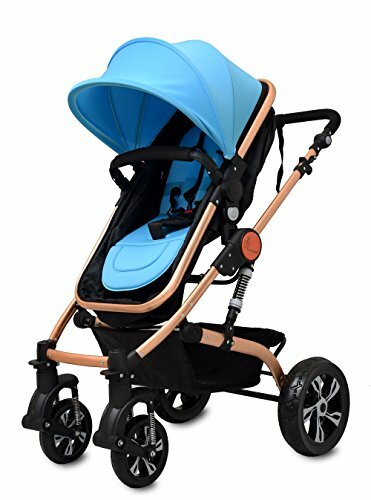 Top 10 Best Baby Strollers (Prams) in India: Carrying your infant isn’t a great option while shopping or walking around the street or an evening walk, strollers are essential and comfortable for the infant to move along with you. 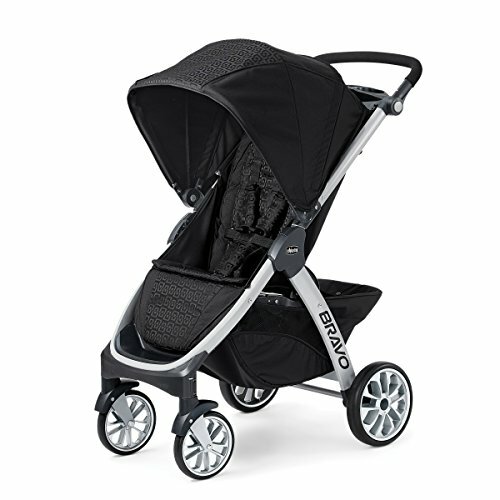 Most of the new strollers are lightweight, easy to fold, super cool and easy to load them to your car boot. 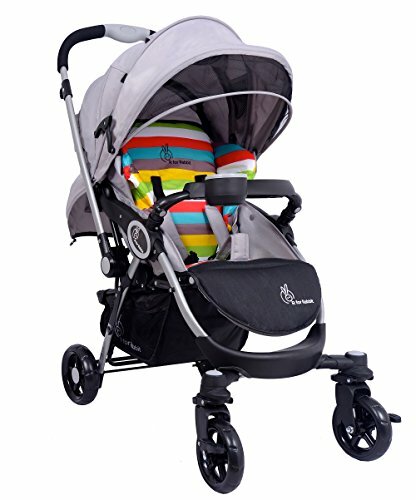 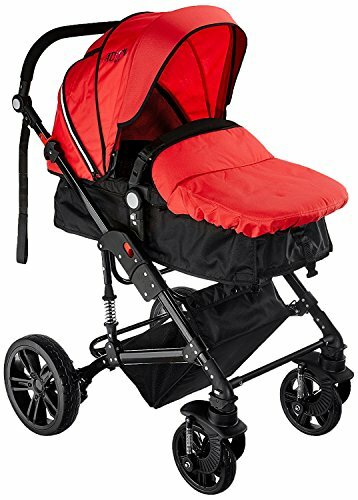 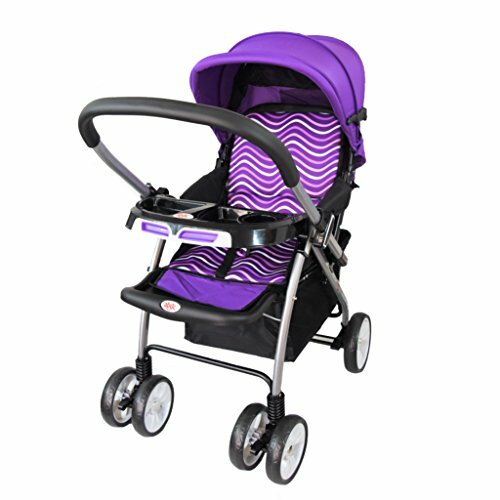 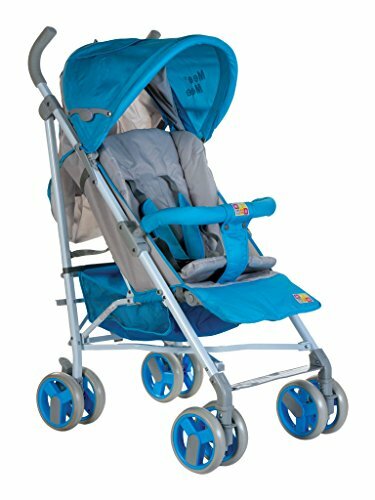 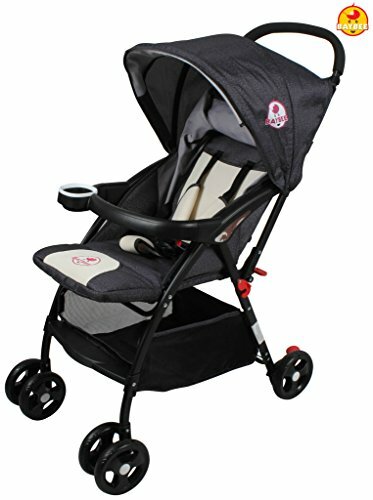 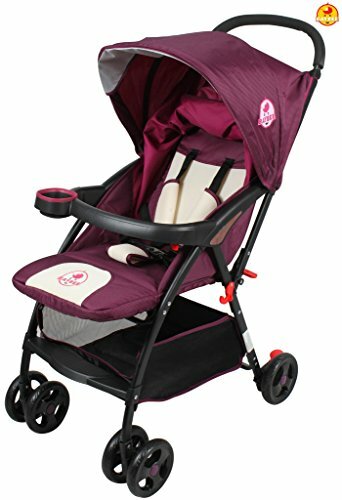 While all the strollers are good at their basic job to navigating your infant around, expensive one’s give you the additional cushion of comfort, more storage space, good cup holders and a nice hood too. 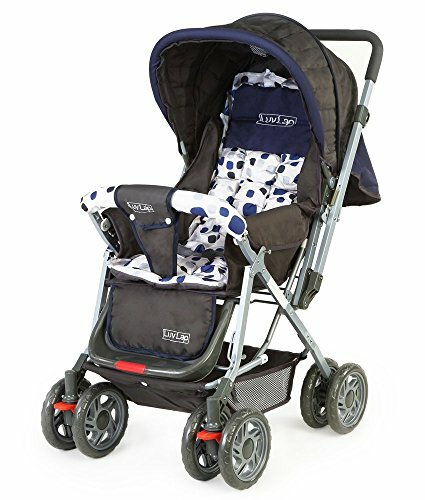 Our roundup of baby strollers includes models from several brands and reviews from the buyers too, we’ve also embedded these reviews from Amazon for you to get a glimpse on how good these baby strollers are. 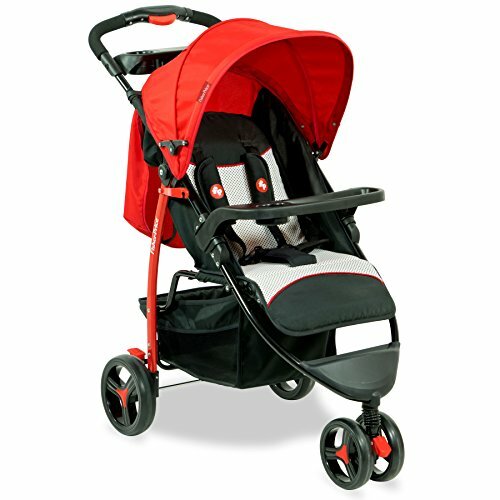 Strolling is a good chance to chat with your baby, a seat that can face him/her forward and backwards.